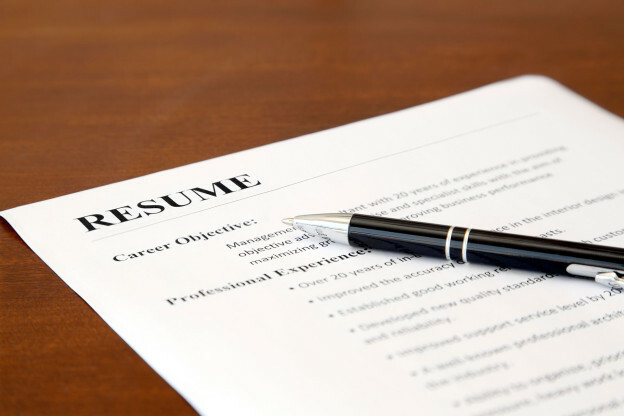 Improve your CV for ATS workshop on Friday March 28, 1.00pm – 4.30 pm at a Melbourne CBD location with a top Melbourne career coach. Bring your CV and a job description or job ad for a job you want to apply for and we’ll work on it during the session to help you get through the ATS software to the human reader and improve your interview chances. For information and registration please contact office[at]careermelbourne.com. This entry was posted in Career Advice & Events on June 19, 2014 by admin.